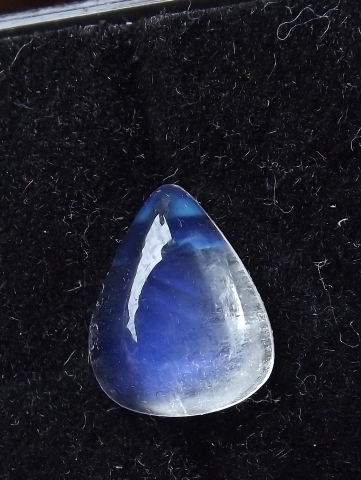 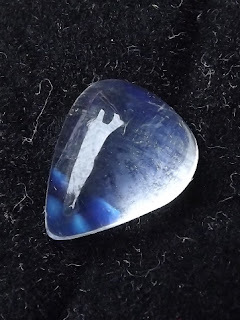 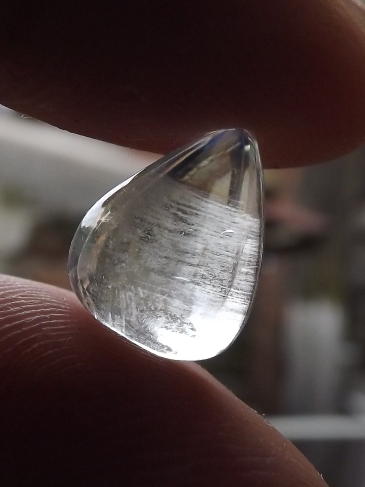 This is a very nice teardrop-cut natural Moonstone Feldspar (Biduri Laut). 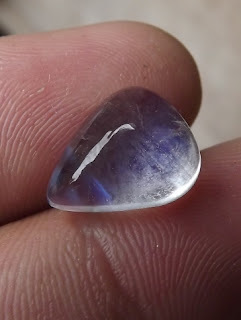 The gems is quite good without significant fractures inside. The size of the gems is (est) 14mm x 11mm x 6,3mm. A beautiful gems for your gems collections! 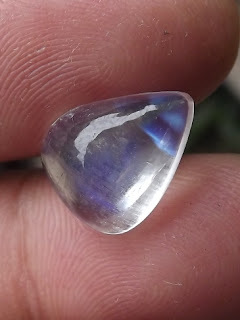 Natural Moonstone Feldspar!